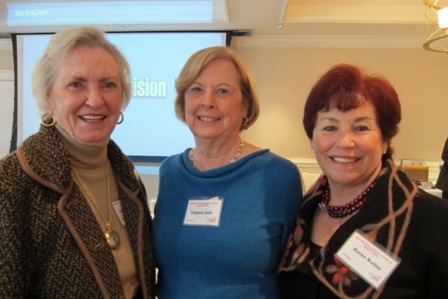 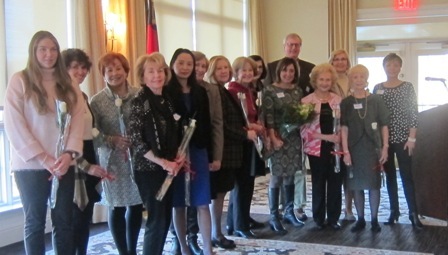 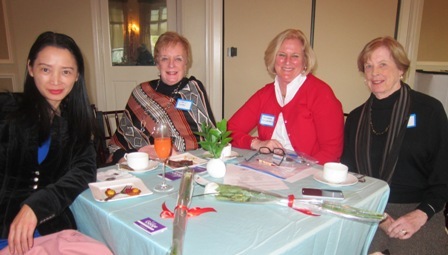 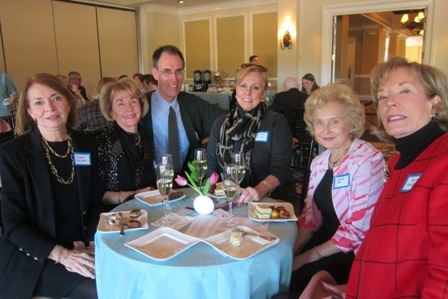 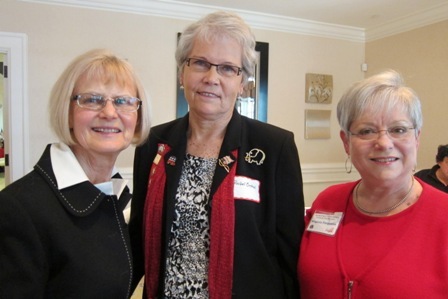 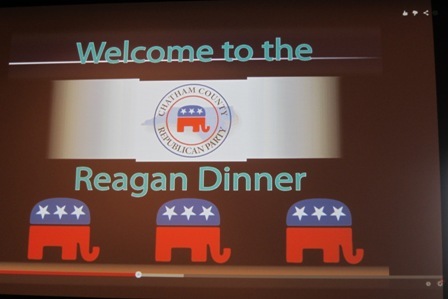 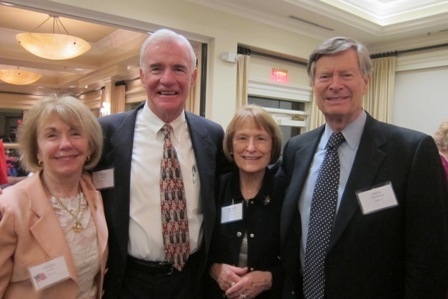 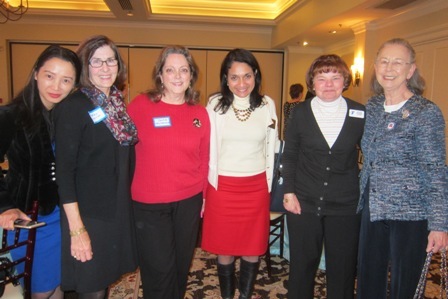 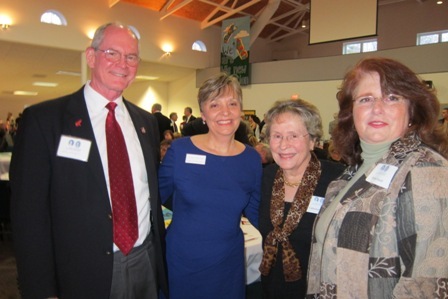 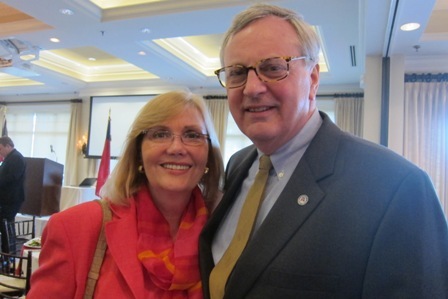 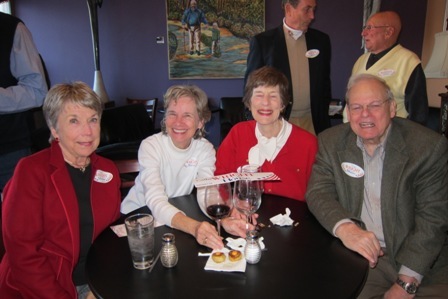 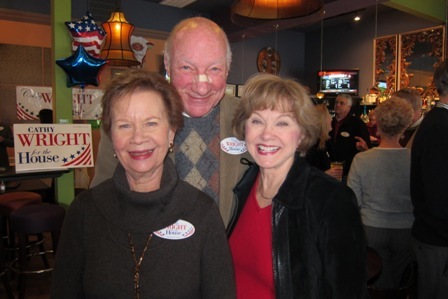 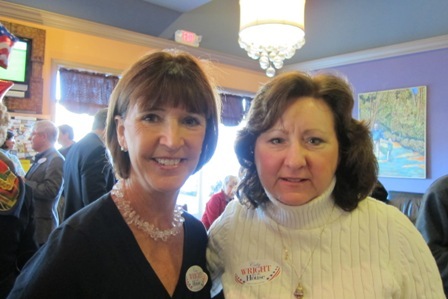 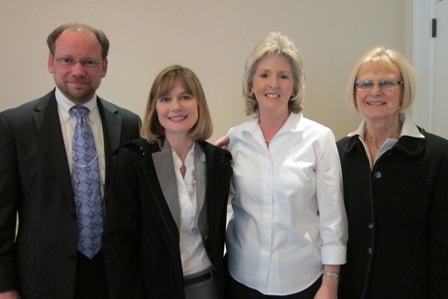 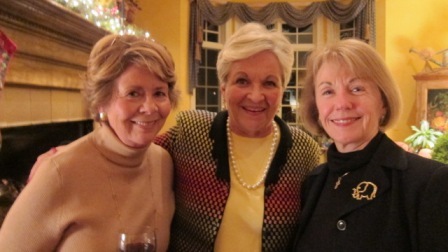 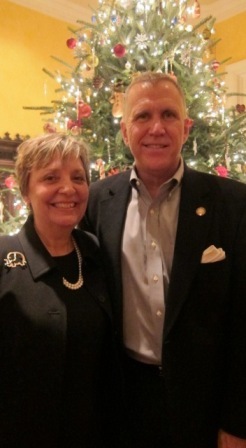 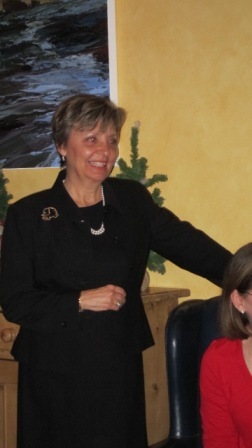 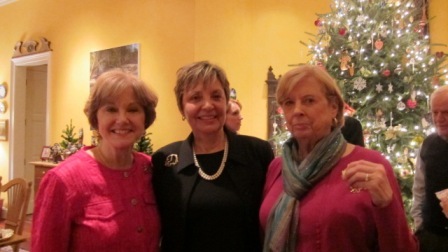 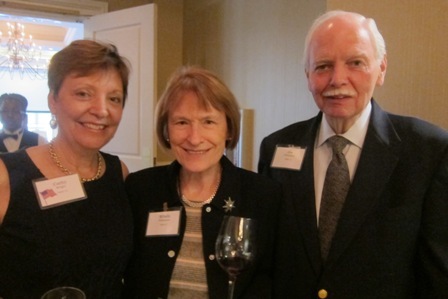 The Chatham County Republican Party sponsored a tea for Susan Tillis, wife of North Carolina Senator Thom Tillis, on Thursday, January 21, 2016 at Governors Club in Chapel Hill, North Carolina. 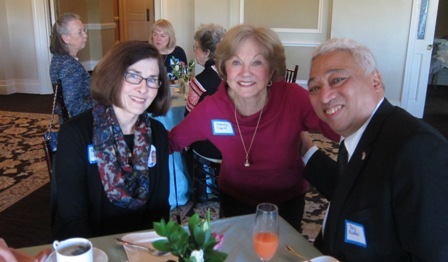 Susan shared her stories about the campaign trail, election night, their settling into the Senate and Washington and spearheading Baby Bundles for our military families and the important and ongoing work in the U.S. Senate. 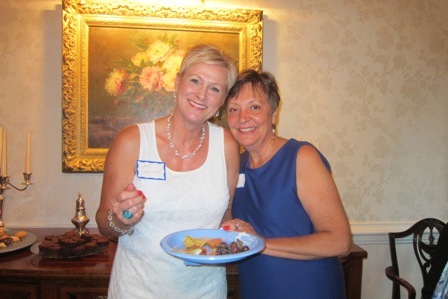 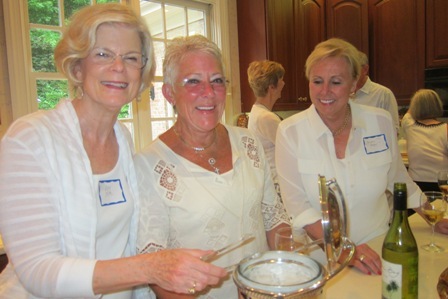 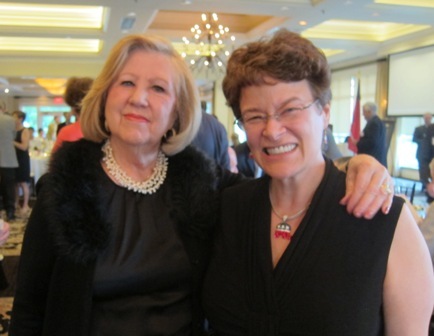 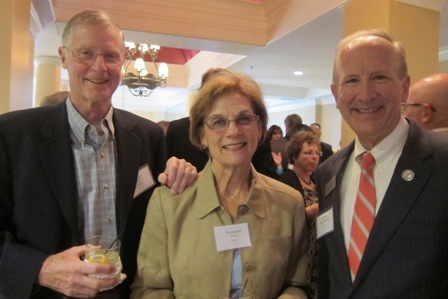 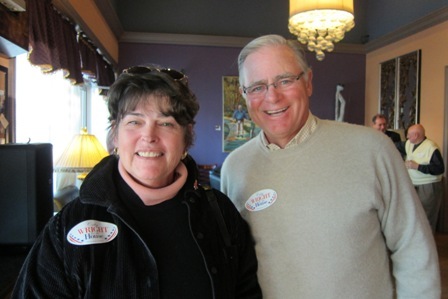 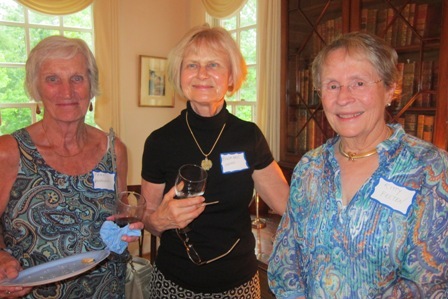 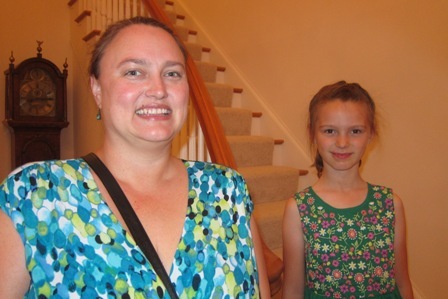 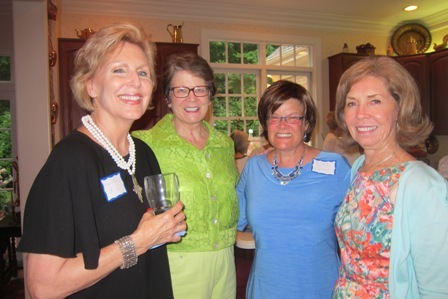 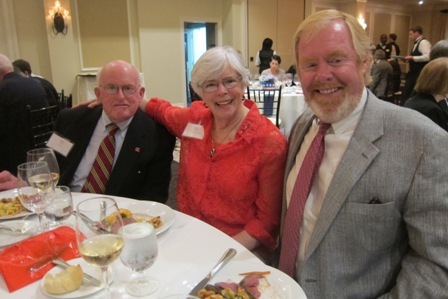 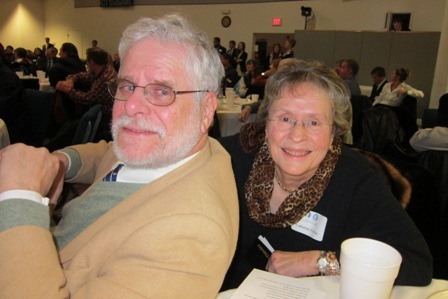 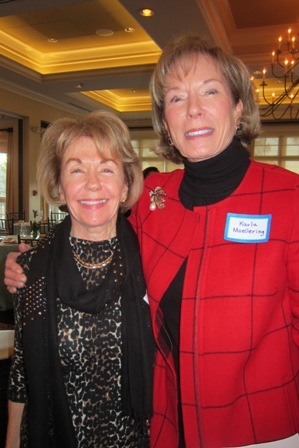 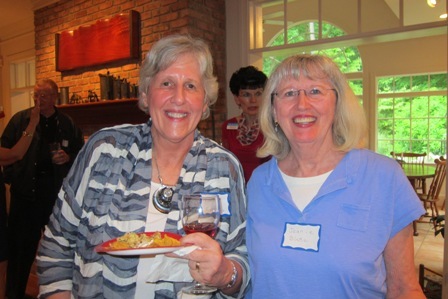 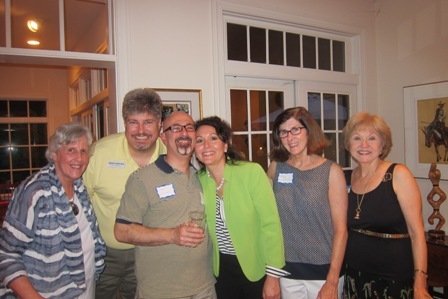 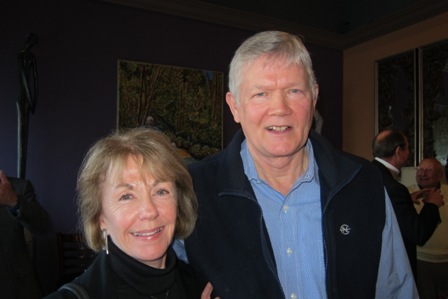 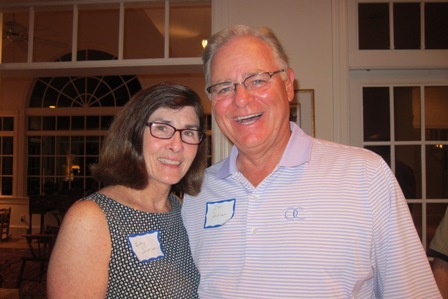 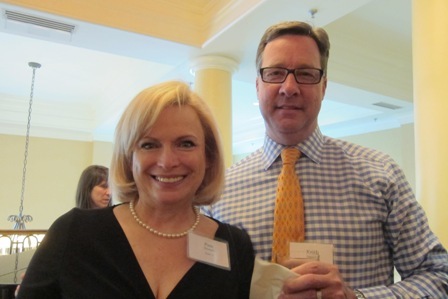 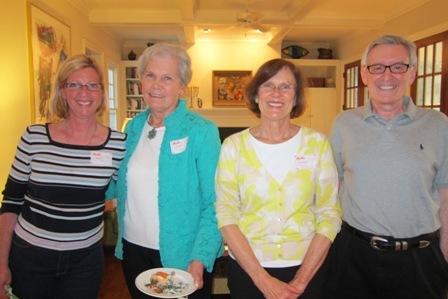 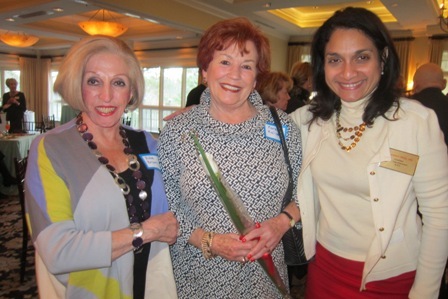 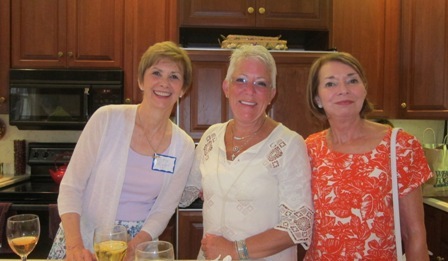 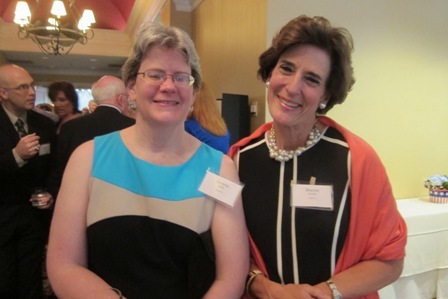 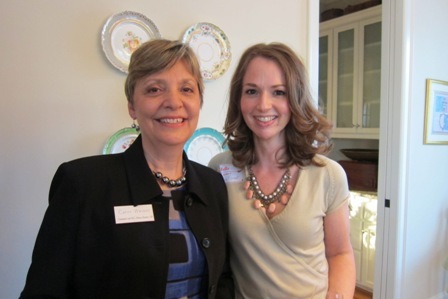 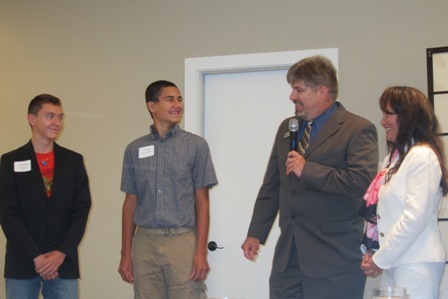 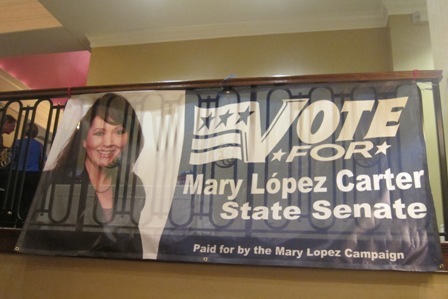 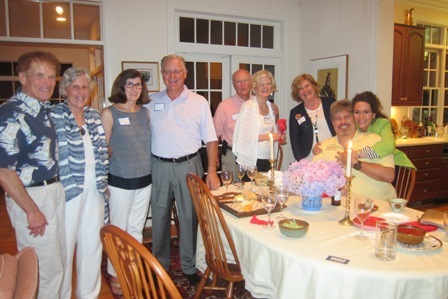 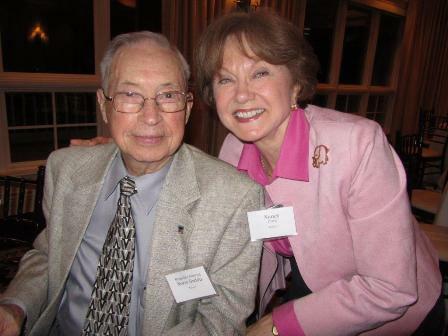 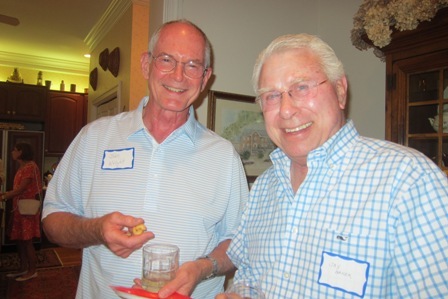 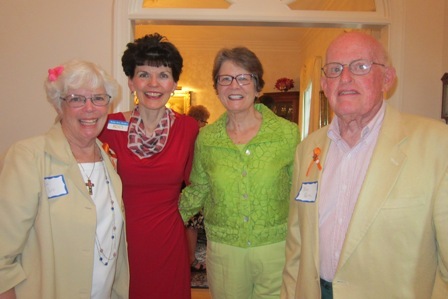 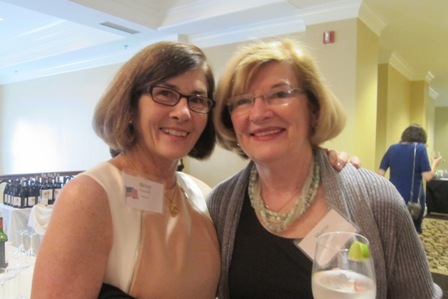 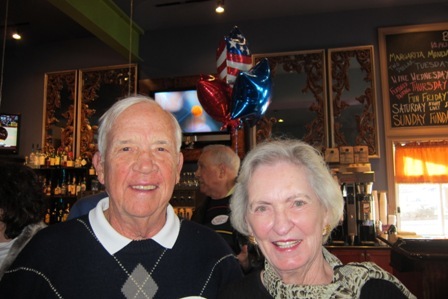 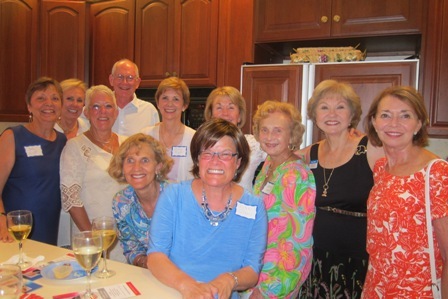 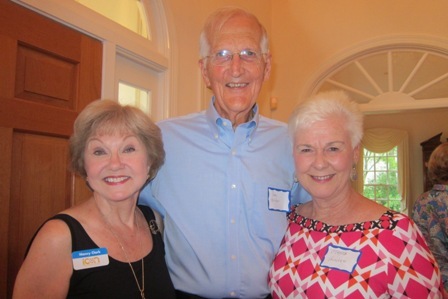 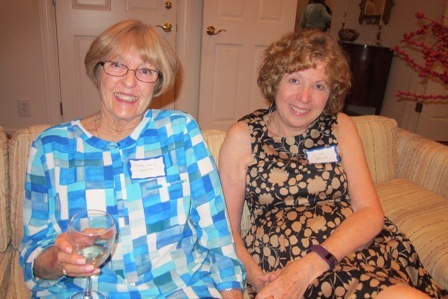 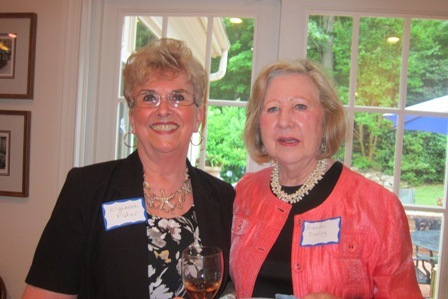 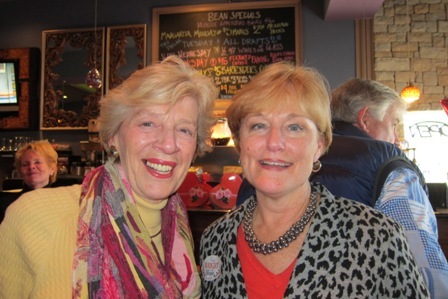 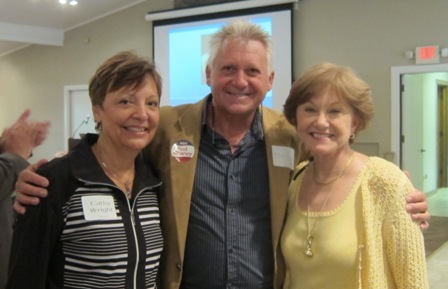 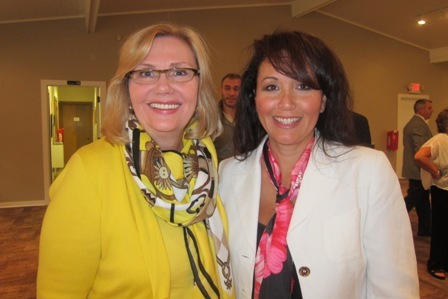 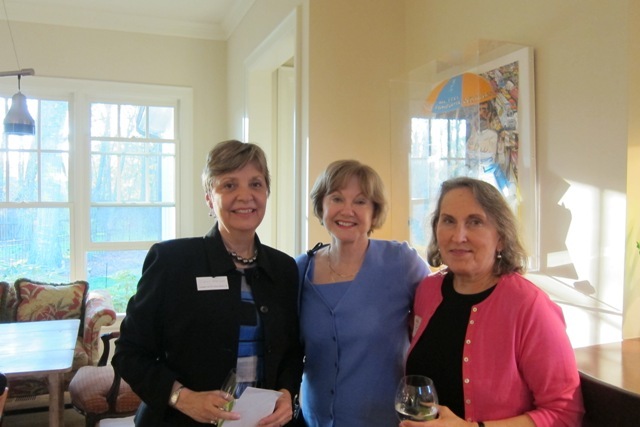 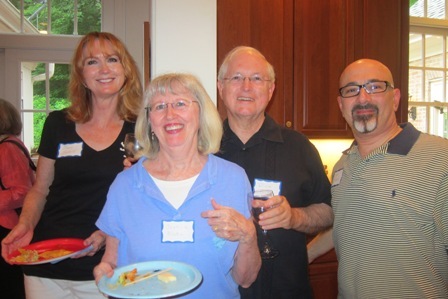 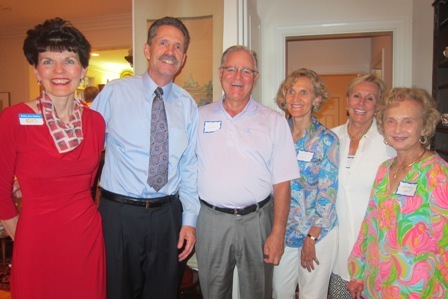 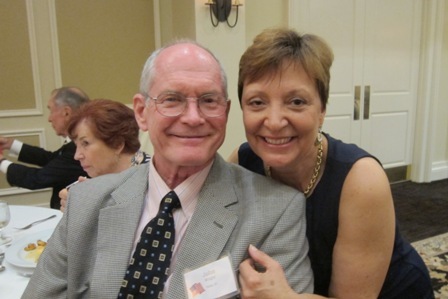 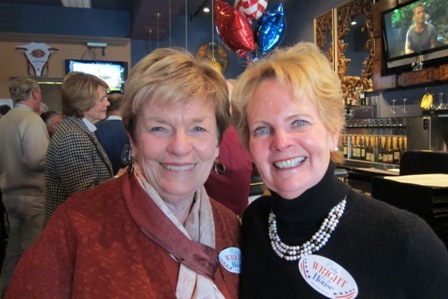 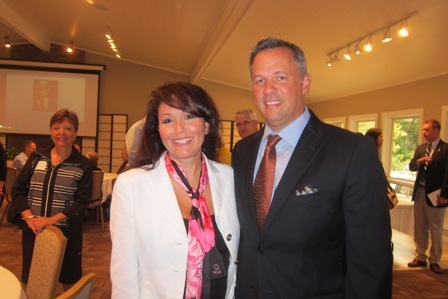 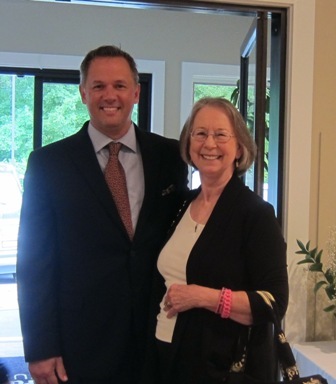 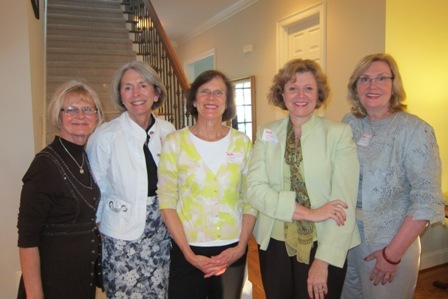 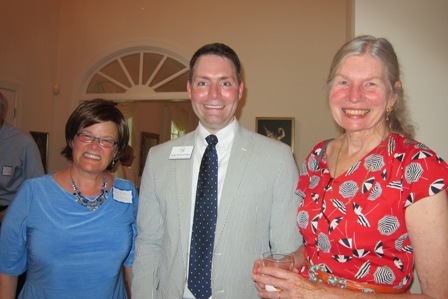 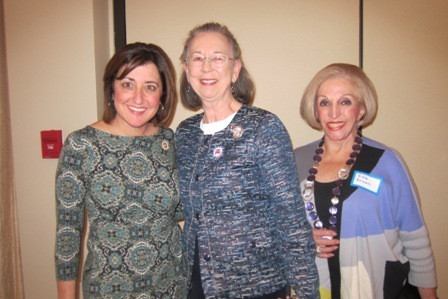 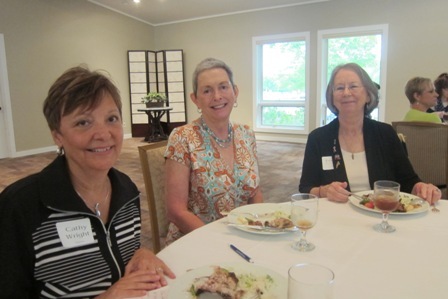 A fundraiser luncheon was held in Chapel Hill on September 9, 2014 for Mary Lopez Carter, candidate for the North Carolina Senate. 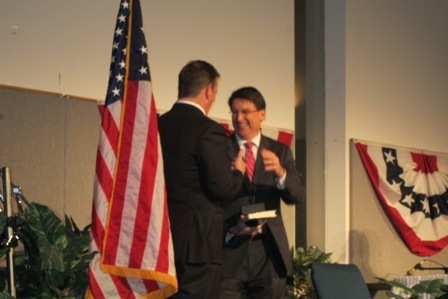 The guest speaker was North Carolina Lt. 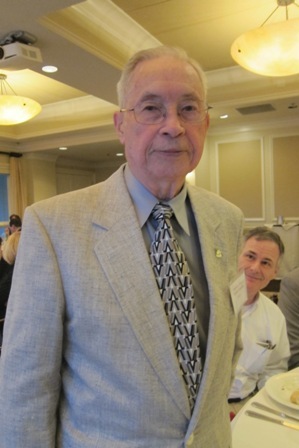 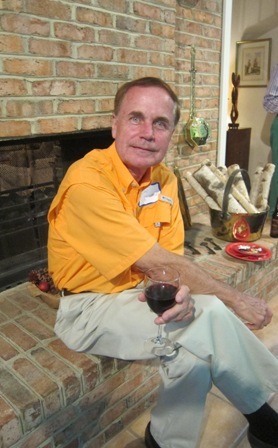 Governor Dan Forest. 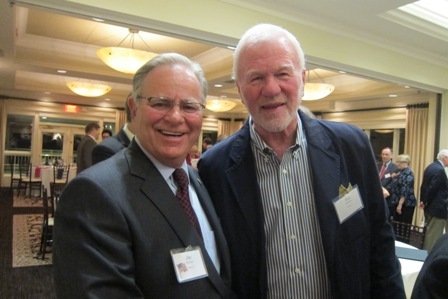 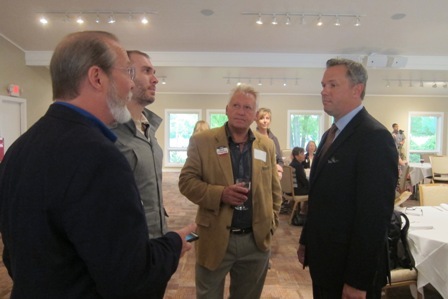 The following photos were taken at the event. 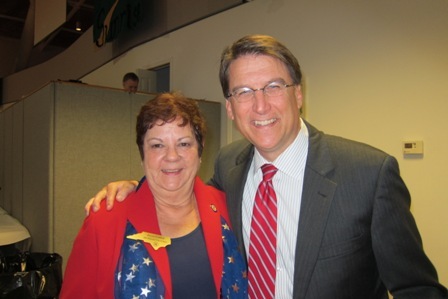 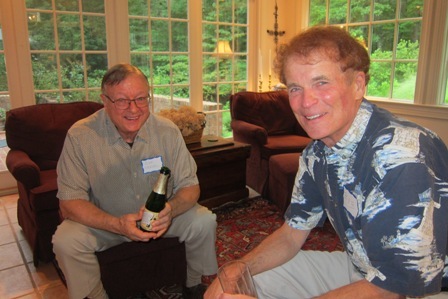 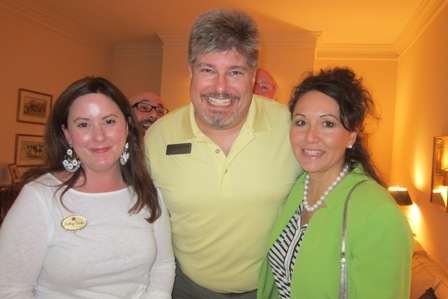 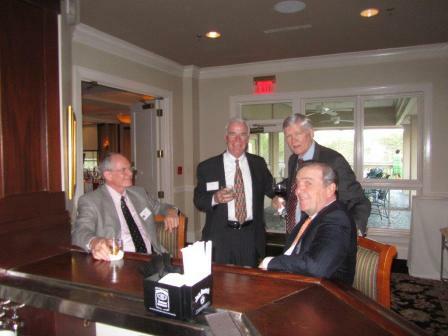 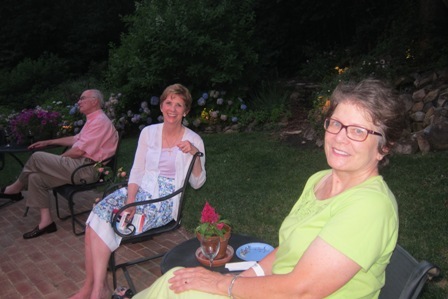 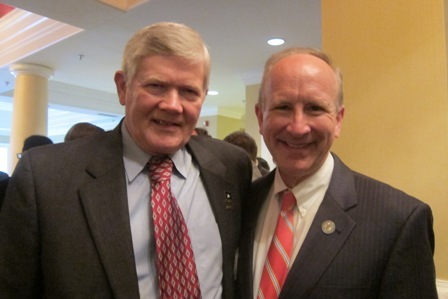 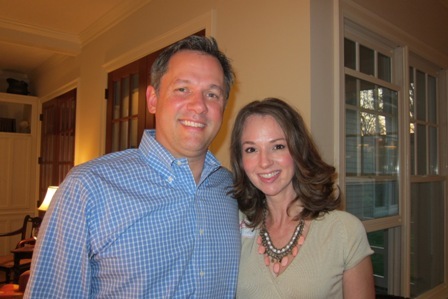 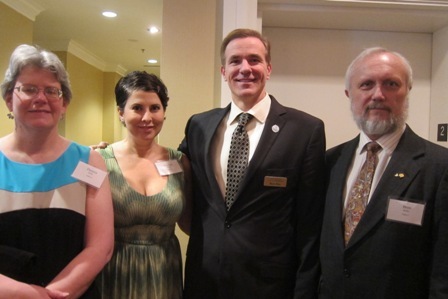 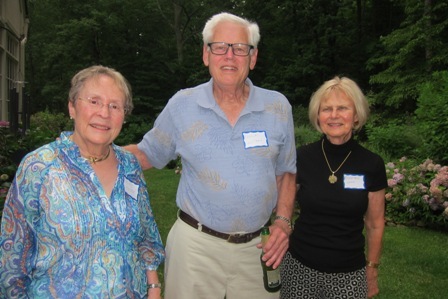 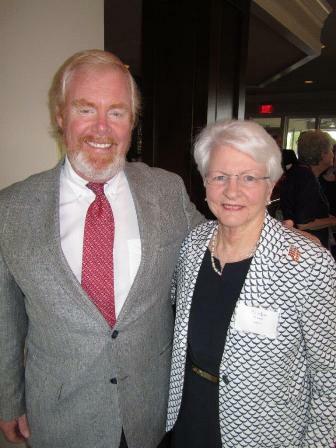 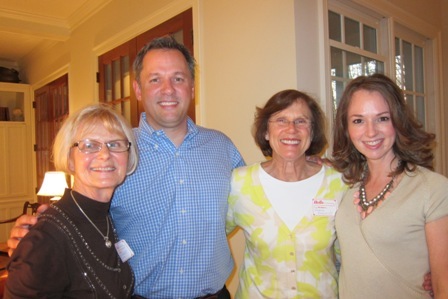 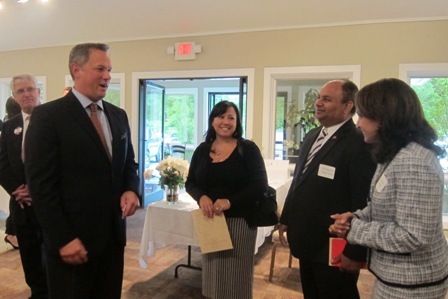 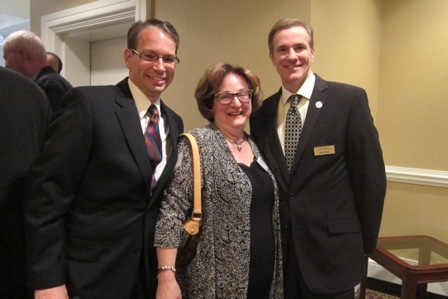 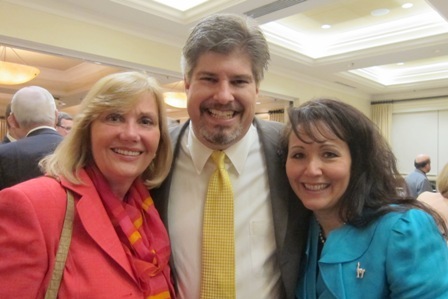 THE FOLLOWING PHOTOS WERE TAKEN AT A RECEPTION FOR DAN FOREST, REPUBLICAN CANDIDATE FOR NORTH CAROLINA LT. 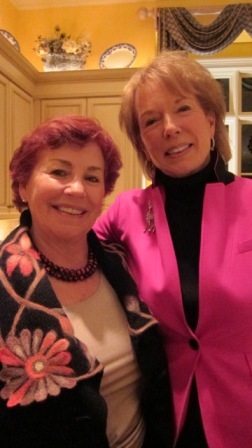 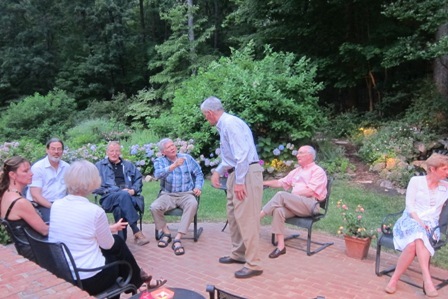 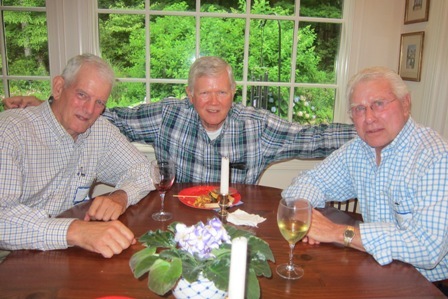 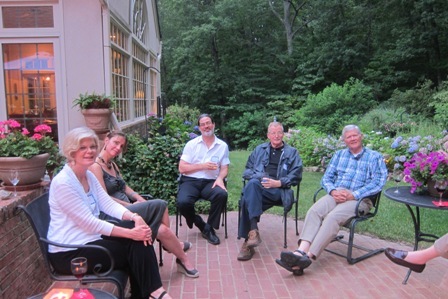 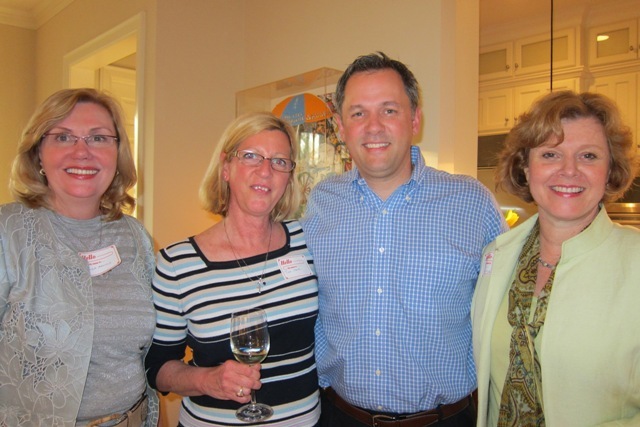 GOVERNOR AT THE HOME OF PAMELA RANSOHOFF IN CHAPEL HILL, NORTH CAROLINA ON MARCH 26, 2012. 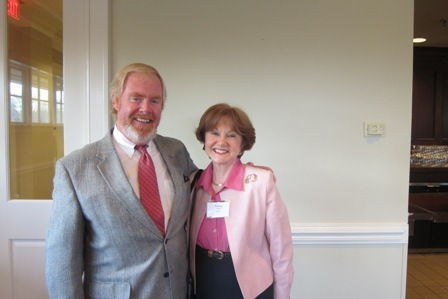 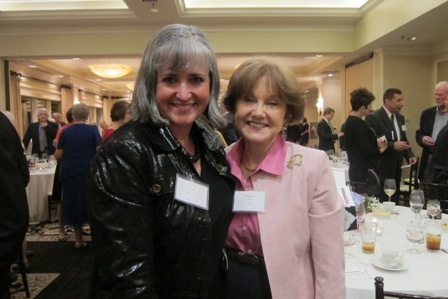 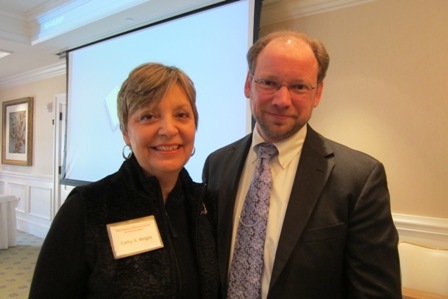 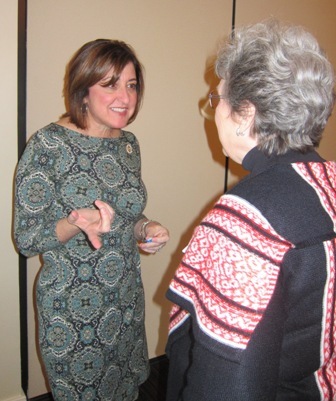 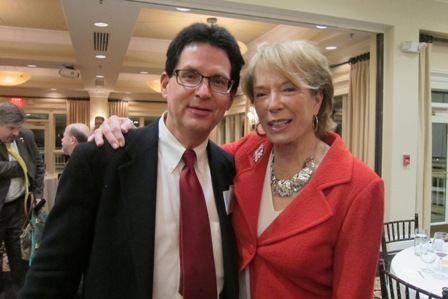 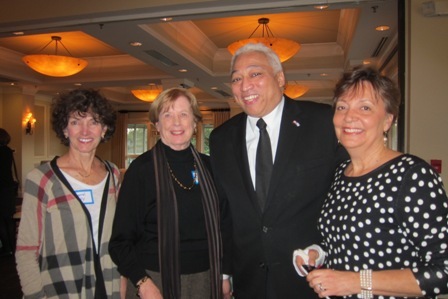 Dr. C. L. Gray, MD, nationally known writer, speaker and physician was the guest speaker at the Chapel Hill Republican Women’s luncheon on February 17, 2012. 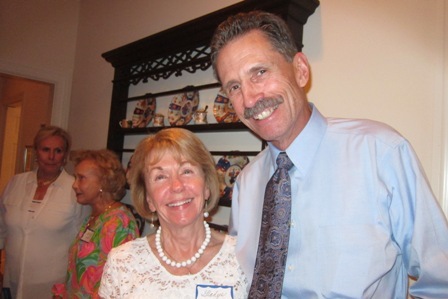 Dr. Gray is the founder of Physicians for Reform, which is dedicated to restoring the patient/physician relationship that Obamacare is adversely affecting He is also author of the book, The Battle For America’s Soul which addresses healthcare, the Culture War and the future of freedom. 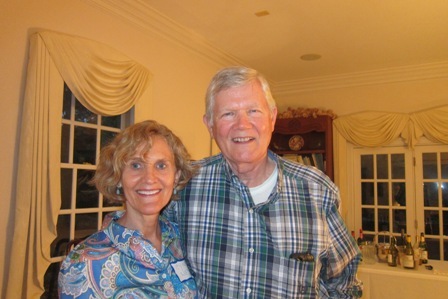 In his book, Dr. Gray presents two worldviews struggling for control of America. 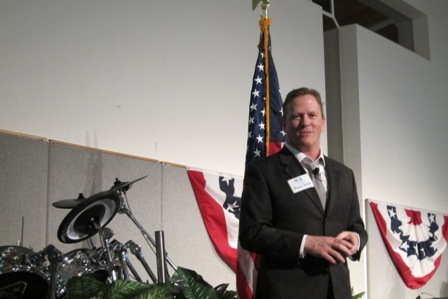 One empowers and protects the individual; one surrenders power to the State. 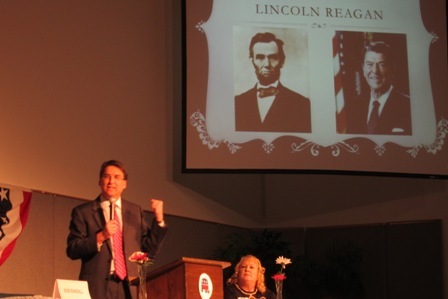 We the People must understand this battle of worldviews if liberty is to survive. 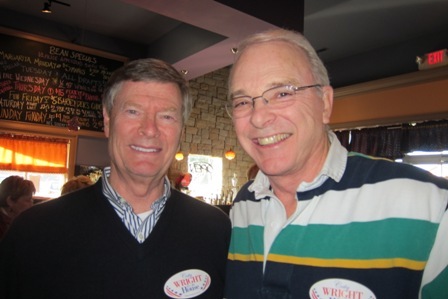 Using the prism of healthcare, The Battle for America’s Soul explores these diametrically opposed political forces. 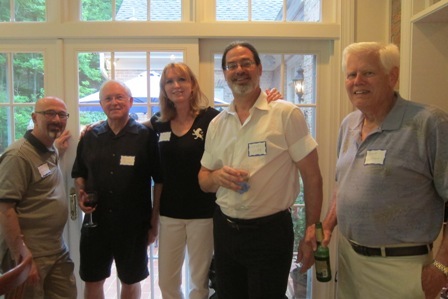 www.physiciansforreform.org where Dr. Gray and his associates present a well thought out plan to replace Obamacare once it is repealed. 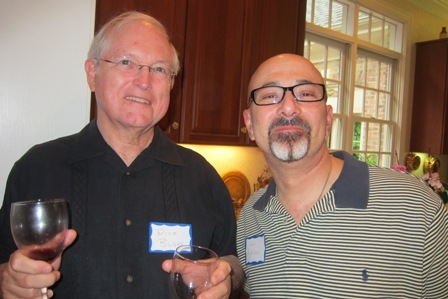 At this website, there is also a petition that you can sign that is sent to congress urging it to repeal the Patient Protection and Affordable Care Act (Obamacare) and replace it with fiscally responsible reforms that protect the physician/patient relationship. 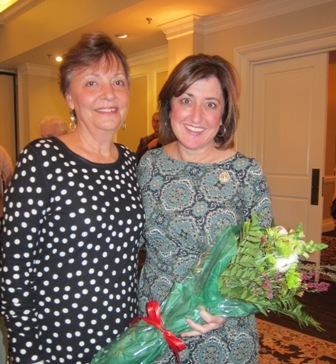 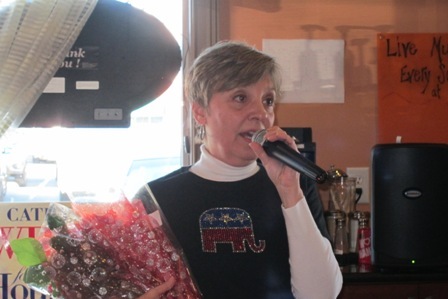 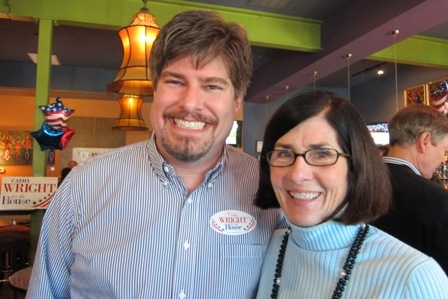 CATHY WRIGHT, REPUBLICAN CANDIDATE FOR NORTH CAROLINA HOUSE DISTRICT 54, CELEBRATED HER FILING TO REPRESENT CHATHAM COUNTY AND PARTS OF LEE COUNTY. 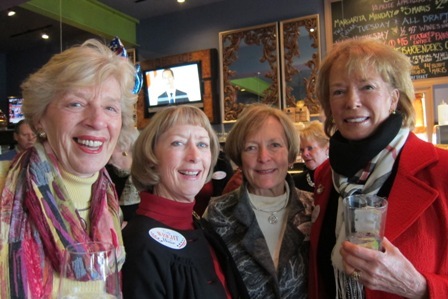 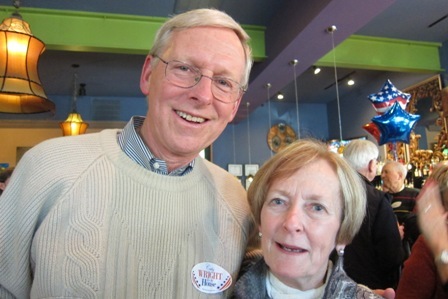 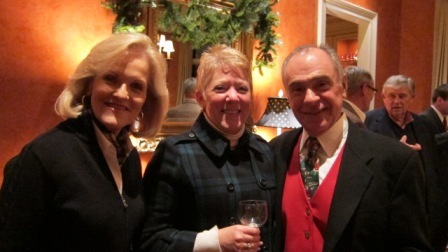 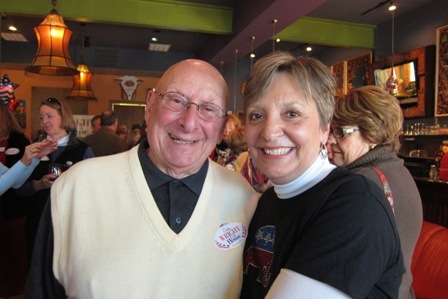 THE FOLLOWING PHOTOS WERE TAKEN AT A CELEBRATION PARTY WITH HER SUPPORTERS ON FEBRUARY 12, 2012.